Jakarta. Pertamina Exploration and Production, the exploration arm of state energy firm Pertamina, announced on Thursday (23/08) a discovery of a new gas, oil and condensate reserve in West Java. 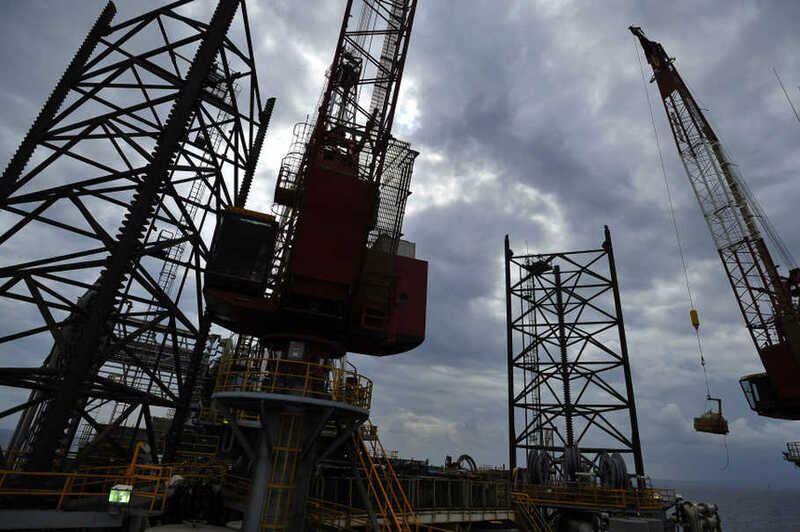 The company, known also as Pertamina EP, found the reserve while drilling the Akasia Maju wells at the company’s Jatibarang field in Indramayu. The operation was completed on Monday, at a final depth of 2,517 meters. In a production test, from one of the wells the company managed to extract 1,700 barrels of oil per day. Currently, the Jatibarang field produces 5,180 barrels of oil per day. The company wants increase it to 5,890 barrels. “Thank god all the effort we’ve put into it gave positive results. We’re certain that with our synergy and hard work we can contribute to the nation’s achievements in production,” Pertamina EP exploration and new discovery project director Achmad Alfian Husein, said. The discovery also opens the possibility of further exploration of the area. Jatibarang field has been in operation since 2017. Pertamina EP currently manages 50 onshore structures and one offshore, with 170 oil and gas producing wells in the field.